So you want to accentuate your eyes; what better way to do it than with the help of eyeshadow. Eyeshadow can help compliment your eye color while adding depth and dimension to them; however before applying first decide on your goals. For instance, do you want to alter how the size of your eyes appear or simply draw attention to them. Simply applying different colors and textures can alter your appearance drastically. 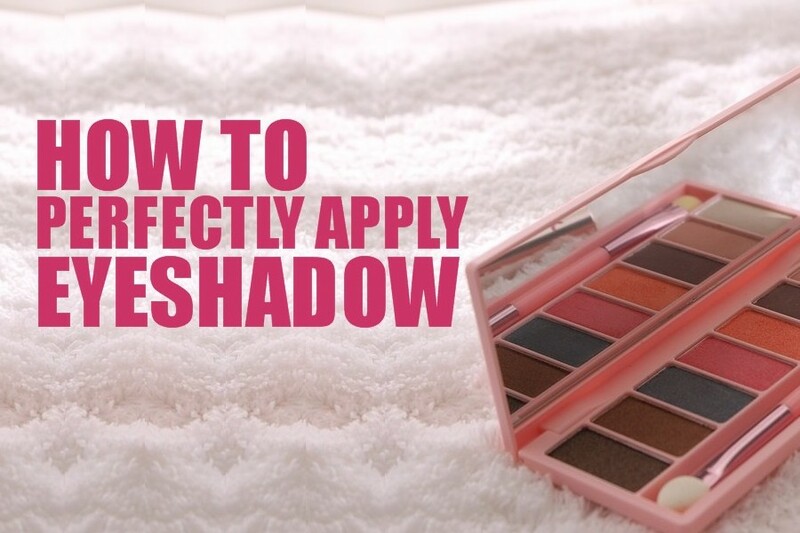 Watch the video below courtesy of AlexandrasGirlyTalk on YouTube and gain some tips on how to perfectly apply eyeshadow including tips on how to hold the brush and properly prepare the eye for eyeshadow.